Tony Blair receives a warm ” shoe and egg” welcome from the public of Dublin during his visit to publish his own book. 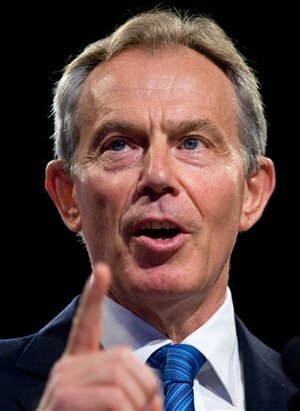 Which made Mr Blair a guest of Shoe and egg from the hundreds of protesters surrounding him. If you ask me i dont think Al Qaida ever exist! When did we last hear of Osama bin Laden? 2 years back? Ellie Goulding & Skrillex Split?